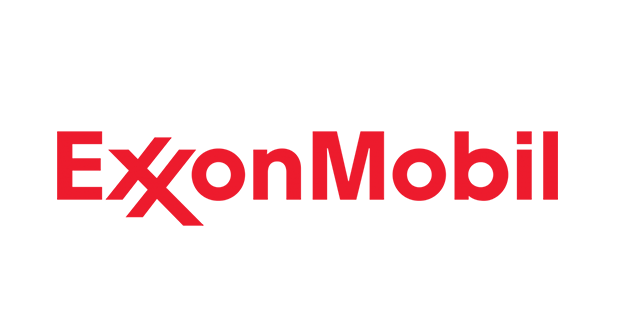 The industry can and must improve its safety and economics through the development and application of new rig technologies, Andre Luyckx, Upstream Drilling and Subsurface Manager for ExxonMobil, said at the 2016 IADC Advanced Rig Technology Conference in Galveston, Texas. 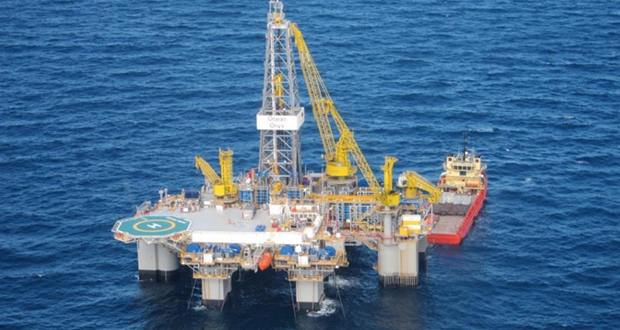 “If the rigs that we operate aren’t safe and they’re not profitable, they’re nonstarters,” Mr Luyckx said in a keynote address on 13 September. 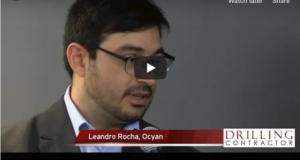 However, the industry must be careful to differentiate which technologies are needed for each project. 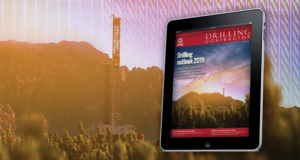 In order to complete drilling operations safely, drillers need to be able to constantly anticipate potential problems and the meaning of diagnostic signals from the well. 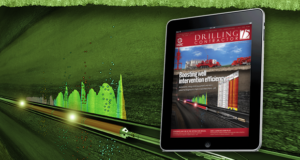 Drillers must also have a high-level understanding of the well state at any point during the drilling process. 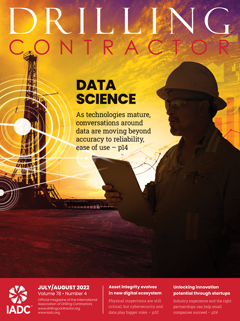 These factors are considered drillers’ situation awareness. 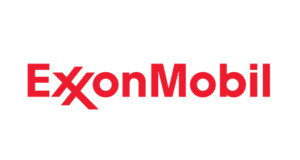 Dr Rhona Flin, Professor of Industrial Psychology at Robert Gordon University, facilitated a study with PhD candidates to create a model for drillers’ situation awareness. 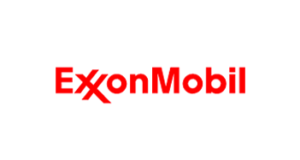 The model aims to help the industry improve situation awareness and decision-making. 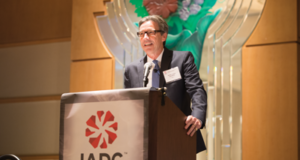 Watch DC’s video with Dr Flin from the 2016 IADC Human Factors Conference in Galveston, Texas, on 5 October to learn more. 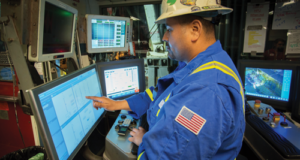 Training for rig crews continues to evolve, with more programs now focusing on giving employees the skills needed to handle unexpected situations where split-second decisions and teamwork make all the difference. 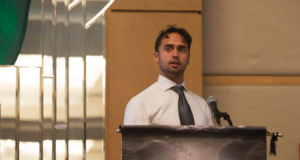 Crew resource management training can now be found in many of the industry’s training programs, and some are also beginning to integrate it with technical education and simulation-based training. 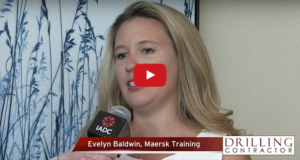 To learn more about the evolution of crew resource management, watch DC’s video with Maersk Training Crew Resource Management Lead Instructor Evelyn Baldwin from the 2016 IADC Human Factors Conference in Galveston on 5 October. 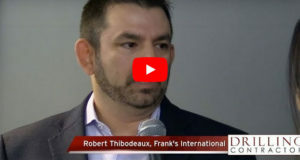 In its investigation of Macondo, the US Chemical Safety Board (CSB) found that future incidents could potentially be prevented if employees are equipped with non-technical skills. 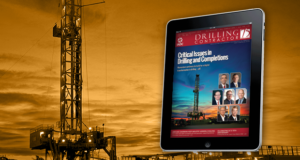 Such skills could help them navigate the complex situations that can occur on a drilling rig, where a great deal of information may be thrown at them at once. 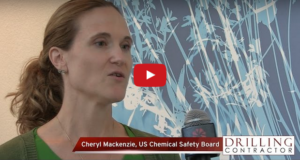 In this video from the 2016 IADC Human Factors Conference on 4 October in Galveston, Texas, Cheryl Mackenzie, CSB Investigations Team Lead, explains some of the CSB’s findings from its investigation. 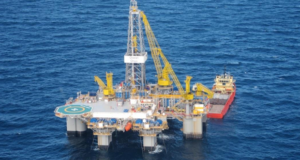 She also discussed recommendations the CSB made to API, the US Bureau of Safety and Environmental Enforcement and the Ocean Energy Safety Institute. 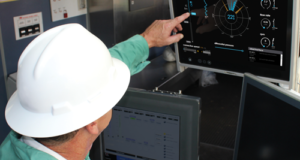 On a drilling rig, employees are regularly challenged to apply both their technical knowledge and non-technical human factors skills at the same time. Therefore, it is important that human factors training be integrated into technical training from the very beginning. 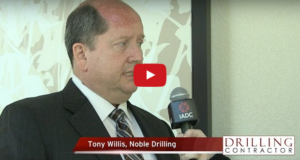 At the 2016 IADC Human Factors Conference in Galveston on 4 October, Tony Willis, Director of Leadership and Talent Management at Noble Drilling, said the contractor has built human factors into training for all employees, from new-hires to leadership. 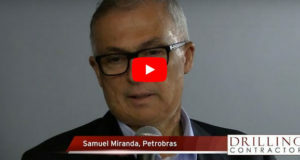 In this video from the conference, Mr Willis explains how Noble is embedding human factors into its technical training. He also explains the importance of ensuring all employees, no matter how long they have been on the job, are trained on human factors. 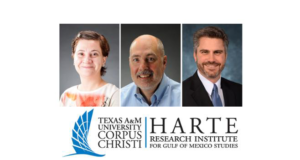 The oil and gas industry is the economic lifeblood of many Gulf of Mexico coastal communities. But while great strides have been made to understand the environmental impacts of energy production on our coast, the industry’s social impacts on the communities that support them are less clear. 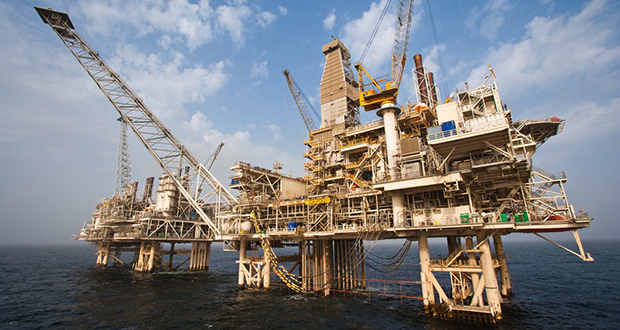 The offshore drilling market remains in turmoil, but the industry’s efforts to improve safety performance are carrying on without disruption. 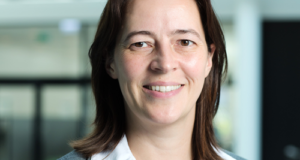 “We cannot and we will not allow market conditions to dictate how we care about our people or the environment,” Angela Durkin, COO of Maersk Drilling, said in a keynote address at the 2016 IADC Drilling HSET Europe Conference. “We will continue to work together and learn from each other and learn from other industries to avoid making the mistakes from the past,” she said to conference attendees in Amsterdam on 21 September. 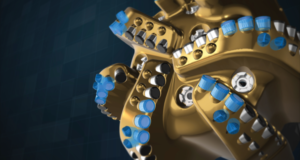 Maersk Drilling is evolving its approach to safety-critical tasks – away from a one-size-fits-all thinking to thinking more about barrier functions and what must be achieved in terms of risk reduction. 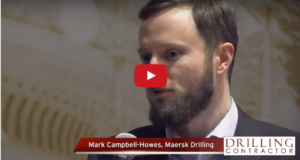 In this video from the 2016 IADC Drilling HSET Europe Conference in Amsterdam on 21 September, DC Managing Editor Linda Hsieh speaks with Mark Campbell-Howes, Head of HSSE Development Section for Maersk, about recent lessons learned on safety-critical tasks. For example, should maintenance done on safety and environmental critical equipment be considered safety-critical tasks themselves? Watch the video for Mr Campbell-Howe’s answer.